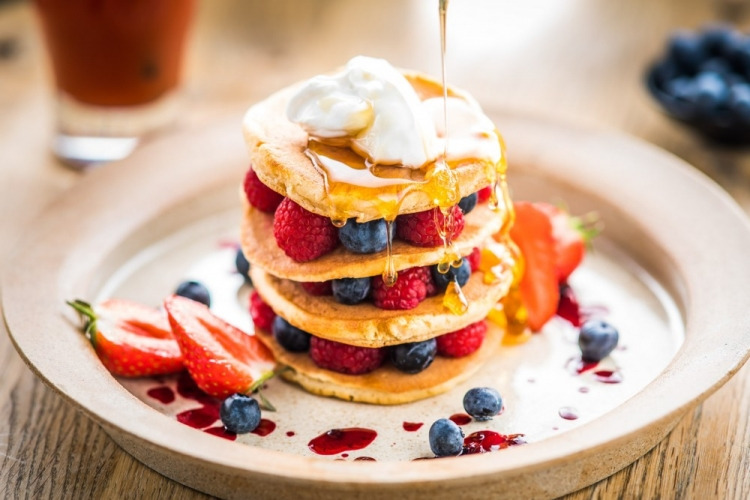 Start the day with a leisurely breakfast at the Roman Baths Kitchen, located just opposite the Roman Baths, to set yourself up for a busy day sightseeing in the city, then follow it up with a visit our number one attraction, the Roman Baths. 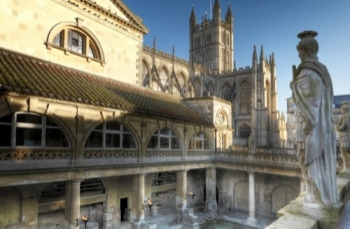 At the Roman Baths, view its treasures, baths and temple complex at your own pace using an audio-guide, before reaching the Great Bath. Here you can meet Roman characters and join a Roman Baths guide for a public tour of the 2,000-year-old suite of bathing pools. Breakfast is served 9-11a.m. and you can visit the Roman Baths any time during normal opening hours of 9a.m.-6p.m. (last admission 5p.m.). If you would like to reserve a table at the restaurant in advance, this can be done online at www.romanbathkitchen.co.uk. f you opt for FREE COLLECTION from the Bath Visitor Information Centre, tickets MUST be collected from our office BEFORE you use your package, otherwise you will not be admitted.Our office is open until 17:30 Monday to Saturday and can be found at Bridgwater House, 2 Terrace Walk, Bath BA1 1LN. As we are closed on Sundays over the winter, if you are planning to use your tickets on a Sunday, please arrange to collect them the day before, or select the postage option at check-out.